Dominique Boissy — Recorder and organ. “Eternal source of light divine” is the first line of the Ode for the Birthday of Queen Anne, a secular cantata by George Frideric Handel. It was probably composed for a performance on 6 February 1713, Queen Anne's birthday, although there is no record of the performance having actually taken place. 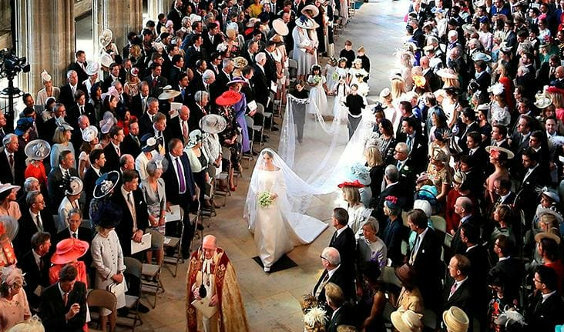 On 19 May 2018, the piece was performed as the processional music for the wedding of Prince Harry and Meghan Markle. Thanks to Dawn for suggesting this piece!